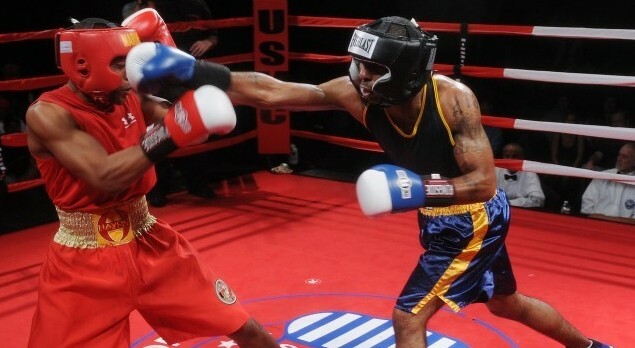 Welcome to the Strong Athlete Life Podcast! 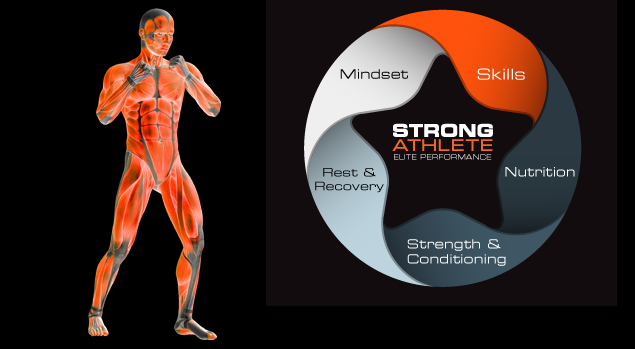 We are excited to be able to share more great information on training, nutrition, mindset and recovery strategies through our podcast show to help you live the Super Human Life. 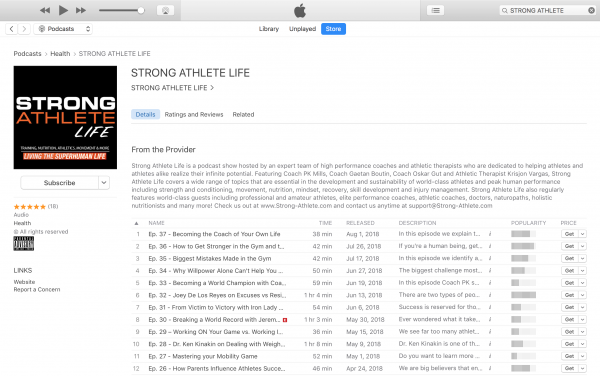 The Strong Athlete Life podcast is also available on iTunes so go subscribe today by CLICKING HERE!